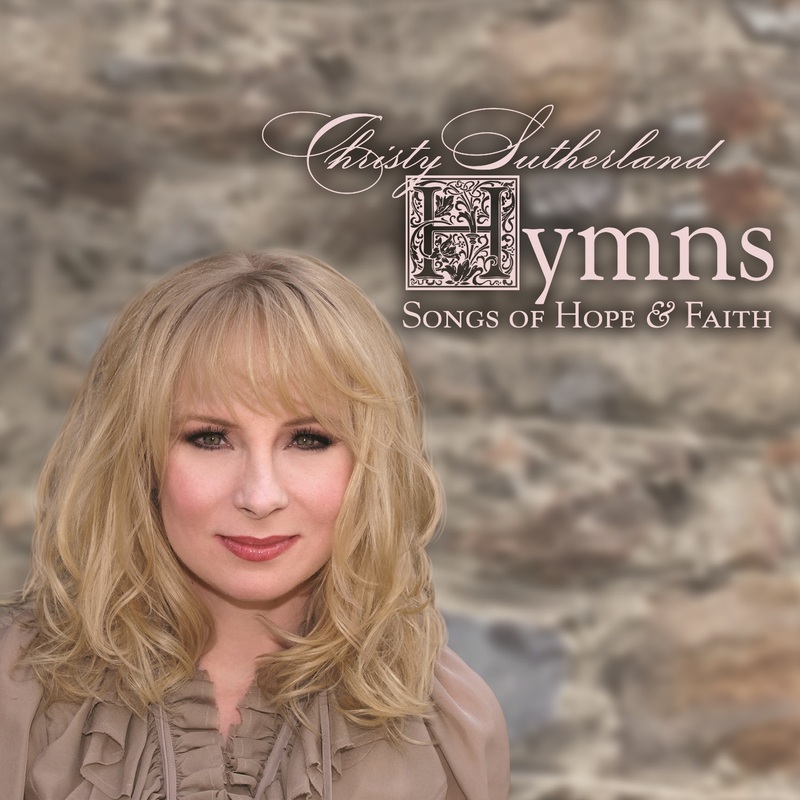 Information: Christy Sutherland has been a long time successful songwriter, toured across the nation as an artist, appeared at conferences and events sharing her life story as a speaker and last year made her acting debut in the movie 'Welcome To Inspiration'. She embarks on 2016 with a new album release on Mansion Entertainment, distributed by Sony RED (released February 26, 2016). 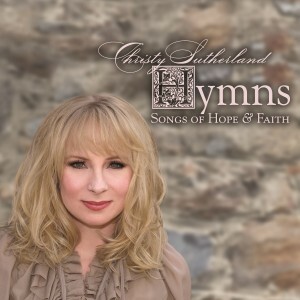 The album is 'Hymns, Songs of Hope & Faith' with the debut single release "God Will Take Care Of You", written by Canadian-American hymn writer Cevilla D. Martin, well known for writing "His Eye Is On The Sparrow".